You may wish to delete mock inspections, especially if you're still on your free trial. Save those free inspections for the real deal! 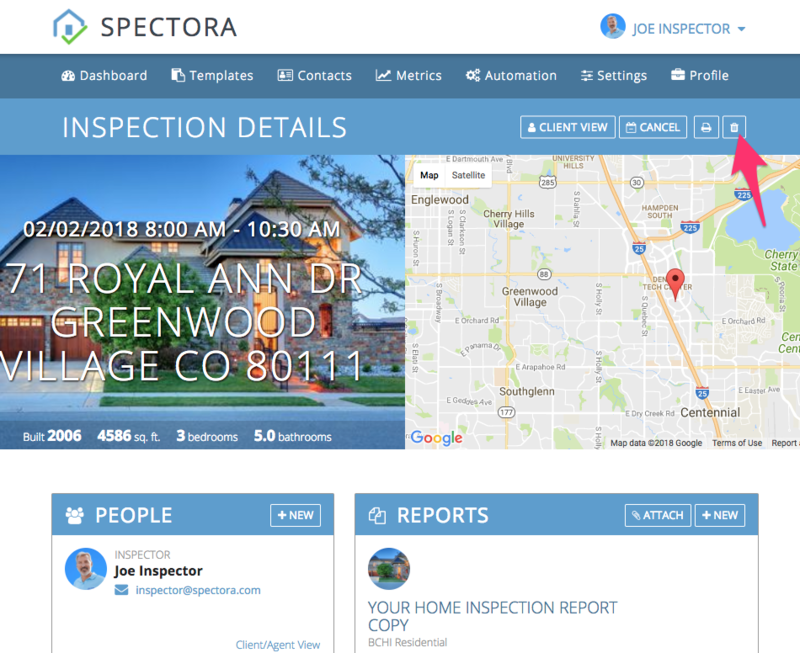 Any inspection you haven't published can be deleted.